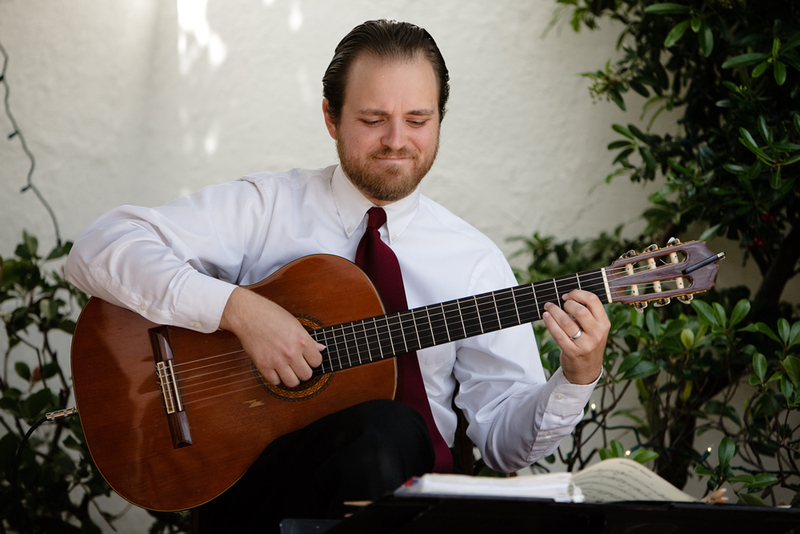 Guitar is the perfect choice for weddings and parties. William’s music brings rhythm and a touch of class. 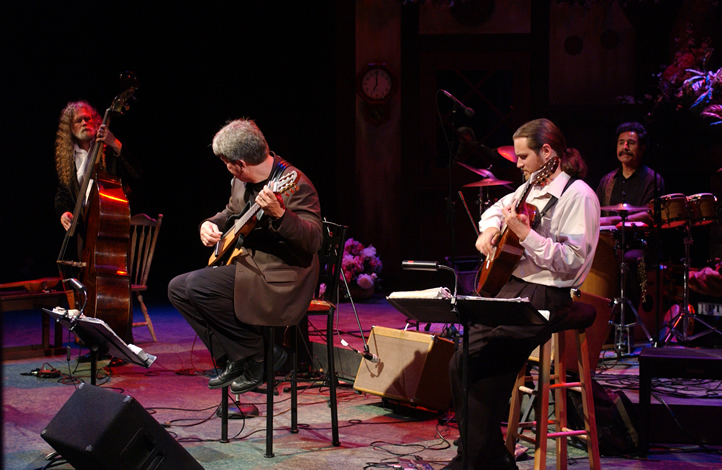 For parties guitar is unobtrusive, allowing you to enjoy your guests as well as the music. 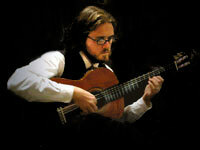 In addition to Classical guitar William specializes in Spanish and Latin guitar styles. 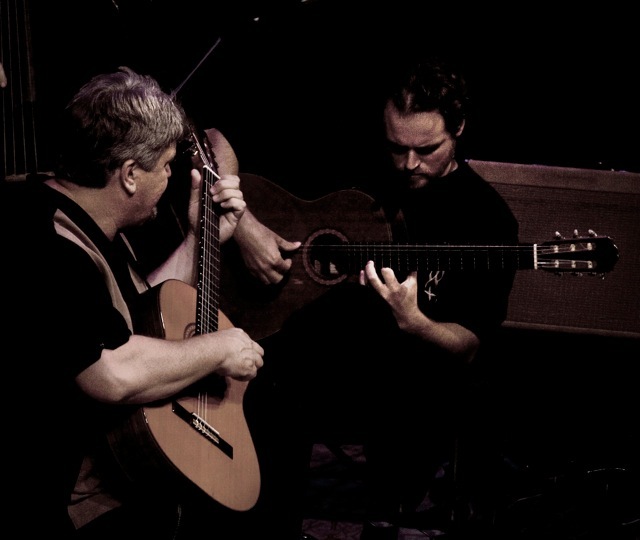 This includes Flamenco, Bossa, Tango, and more. 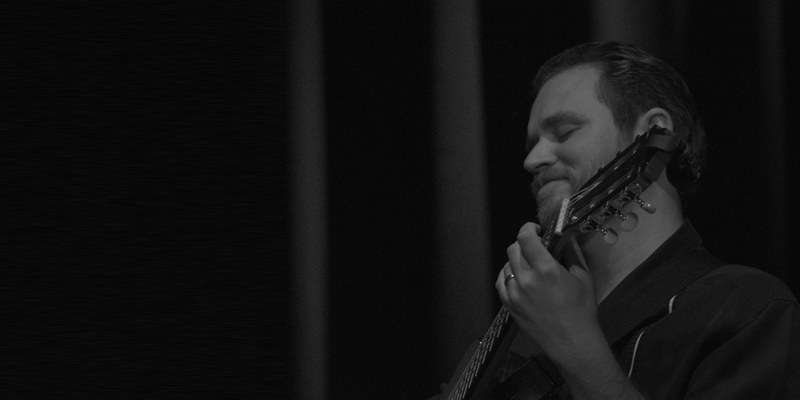 "...you can not argue with the pure beauty of his playing, or his taste in song selection." 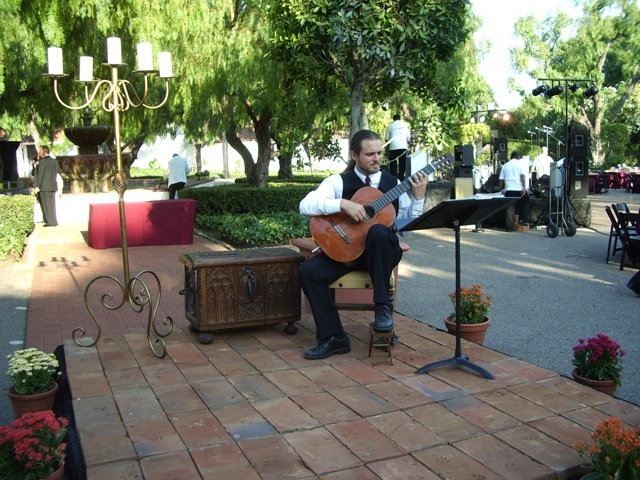 William performs for weddings and events throughout Southern California. With more than 20 years professional experience William will add a touch of rhythm and romance to your next event. Looking for a wandering minstrel? 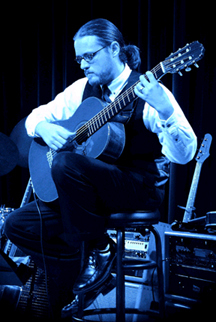 Check out our strolling guitarist page. Also great if you’re throwing a party on a tight budget! 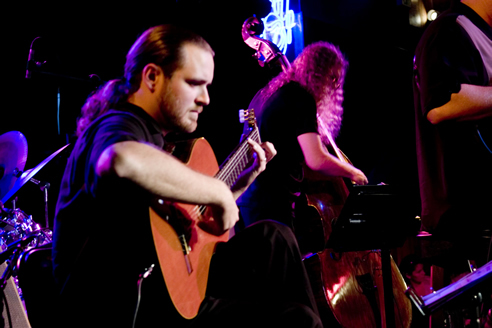 Guitar and Cello Wedding Music combines the energy of guitar with the lyrical beauty of the cello.